Building Black political power to change our economic, justice, and political systems. The Black Progressive Action Coalition (BPAC) is an independent, progressive coalition of individuals and organizations committed to empowering Black communities through civic engagement, community mobilization, and campaigns that turn our issues into policies that change people's lives. We don’t just show up in communities a few weeks before an election to ask for their votes. We listen and learn year-round, and we lift up the voices of Black voters and demonstrate their power. 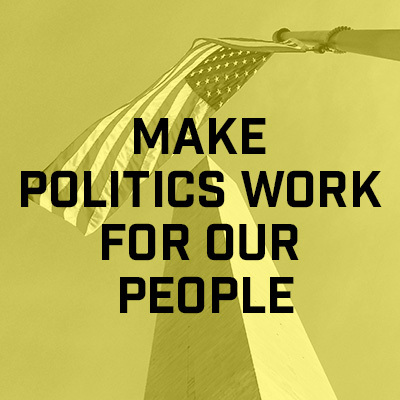 BPAC is building a lasting infrastructure to hold our officials accountable to a policy agenda that defends our rights, promotes dignity, and ends the prevalence of white supremacy in our government and across the nation. The power of year-round political engagement to build Black power. 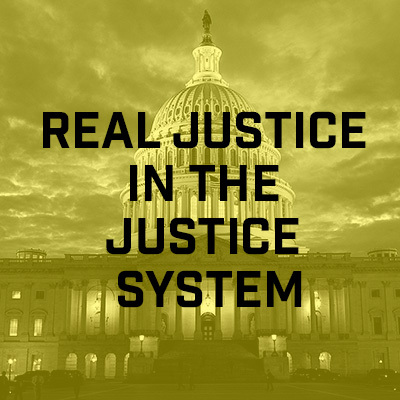 We have faith that a society grounded in the principles of justice is possible. But to get there, we have to tackle the issues that impact our communities and ensure that elected leaders are held accountable for advancing a progressive policy agenda that addresses the underlying, structural barriers to equality. These are the issues we’ll stay focused on - a roadmap for change. How do we build Black power? We've outlined three essentials components to building a foundation of power that is meant to last beyond elections.